Yoga Magazine will be partnering with The Best You at The Best You Expo 2019, on the weekend of 15th-16th February 2019 at the London Olympia. 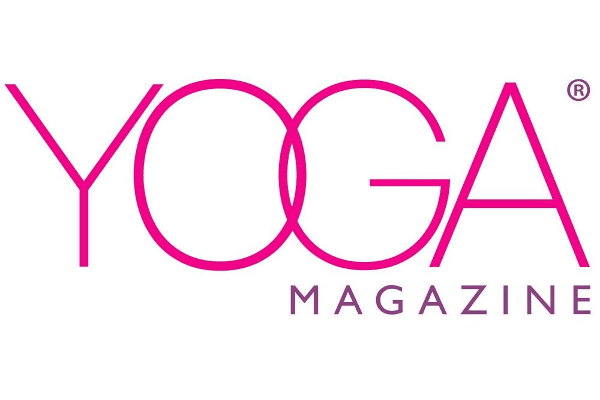 The UK’s Yoga Magazine brings hot yoga news, yoga features, celebrity interviews and everything that’s new in the world of yoga. As the UK’s favorite yoga and natural living title it’s a perfect fit for The Best You Expo.